What’s better than easy, breezy weekend summer style? 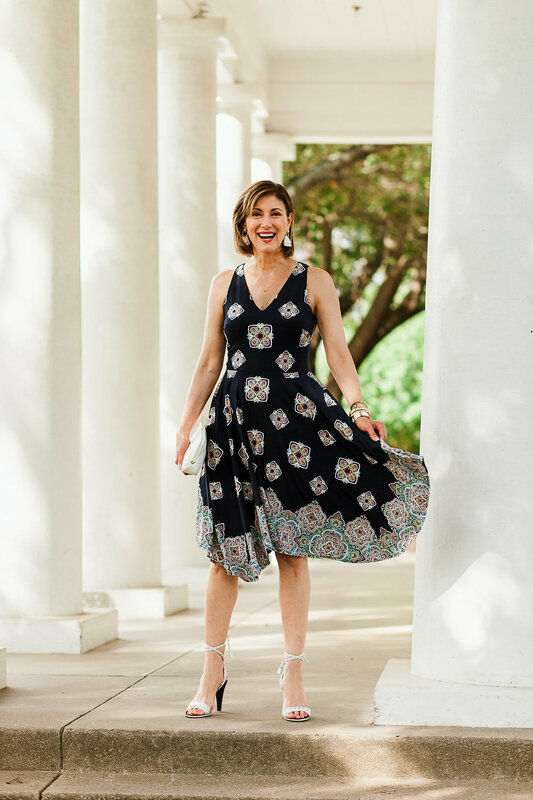 We teamed up with Wardrobe Consultant Debby Allbright of Fashionomics to show you how to style our Callie dress! Get in the summer mood with flirty strappy sandals in a chic neutral hue. 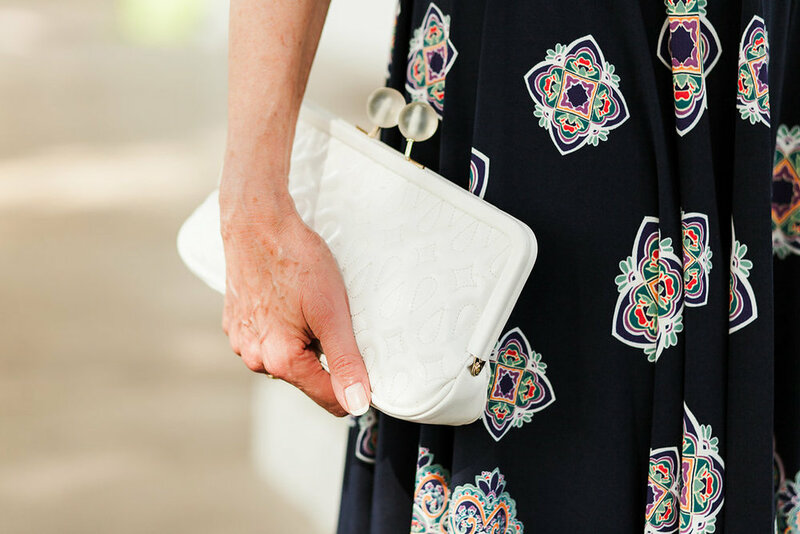 Add a crisp, classic white clutch as the perfect addition to your effortless ensemble. For some extra fun, try some fun tiered fringe earrings (and start collecting compliments).